Spain will offer 80 Moroccan students an Erasmus equivalent program. 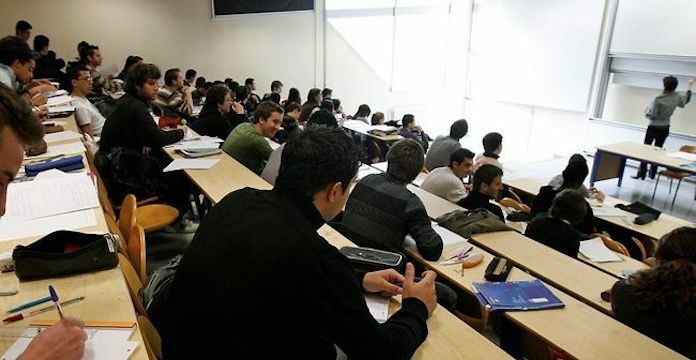 Rabat – The Spanish Service for the Internationalization of Education (SEPIE) announced that it will launch a program, similar to Erasmus, to support Moroccan university students. 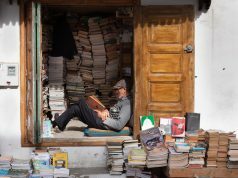 Moroccan students can go to Spain to pursue postgraduate studies and then return home with academic experience abroad under their belts. In exchange, Morocco has agreed to increase border control by managing the migratory flow towards Europe via Morocco. 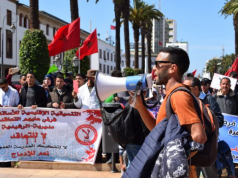 Lately, Morocco, not satisfying with the existing EU-Morocco cooperation on migration, requested more compensation from Spain and the European Union in exchange for efforts to control the border, according to Spanish outlet El Pais. 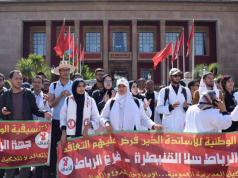 Morocco’s list of demands included an Erasmus-like program for Moroccan students. As a result, the project “will also provide training in key sectors of the Moroccan economy such as tourism and health,” EFE reported. “Eighty Moroccan students will benefit from this program, and study their master’s degrees at Spanish universities within two years maximum,” said the director SEPIE, Coral Martinez Iscar, in an interview with EFE. 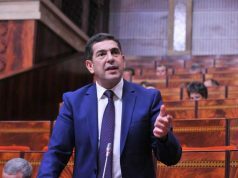 “Financed by the European Funds, the budget dedicated to this project is 2.5 million euros, the goal of this project is not only to cultivate Moroccan university students but to implement projects that will develop economic growth of their country, which is a key partner for Spain,” explained the director. Spain has about 100,000 international students, and 8 percent of its university population is foreign, according to SEPIE statistics reported by EFE. According to the UN High Commissioner for Refugees (UNHCR), Moroccans were among 21 percent of the total migrants that arrived irregularly in Spain last year.